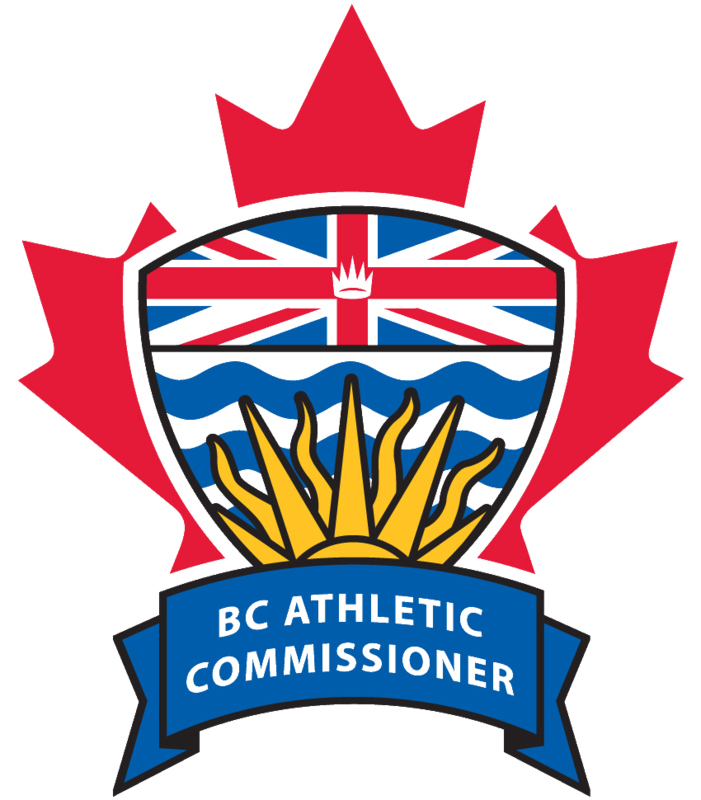 In late 2016 the BC Athletic Commission (BCAC) became aware that many of our combat sport contestants were engaging in extreme measures to cut weight for competition. BCAC subsequently worked with the University of Fraser Valley to undertake a scientific study for determination of both the short and long term health impacts of dehydration related to weight cutting practices. BCAC will now release an educational video concerning the results of this study. Please note that as Commissioner I have remained impressed by the athleticism and skill of our fighters and I hold the training efforts and coaching in high regard. However, this safety issue and the findings of the study should be considered as fighters prepare for competition. BCAC will continue to work with fighters, coaches and promoters in consideration of further policy changes related to safety in our sport. I hope you will find time to view this video and make informed decisions about training methods and specifically extreme weight cutting. Finally I would like to thank the University of Fraser Valley, Dr. Gosal and the fighters whom have participated in the study and the video. I also want to thank the coaches and promoters for their support and assistance.